Want to buy a Professional Cell Phone Tracking solution to monitor your children, teenager or employees ? 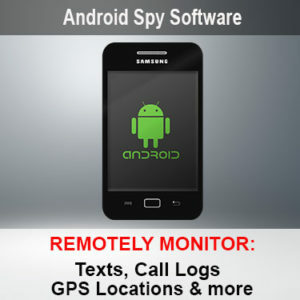 Buy Cell Phone Tracking Software for your Android, iPhone or Blackberry smartphone ? Now you can easily track a mobile with our professional Cell Phone Tracking products below. Discreetly track, monitor and record all the cell phone activity, which includes capturing text messages sent and received, web sites visited, emails sent or received, SMS messages, chat conversations, pictures taken, GPS locations of the smart phone & more….Our CellPhone Tracking Software are commonly used by parents, spouses and employers that need to track all cellular phone activities of an employee, child, teen, etc,… Our Smartphone Tracking Software is completely covert and undetectable……No trace of the cell tracking is ever detected. Available for tracking cellular phones such as Android, iPhones, Symbian, Samsung, Nokia, Blackberrys and more.